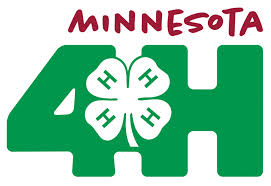 Join the Chippewa County 4-H Staff and volunteers ath this year’s summer enrichment program! Our topic is going to be Let’s Get Growing! and each week we will do an activity focused on making gardening fun. Learn about garden basics, play in the mud, make your own plant container, grow and give away a plant to someone else, and more!